Donald began his senior career with Forfar Athletic, making over 100 appearances in four years at Station Park. 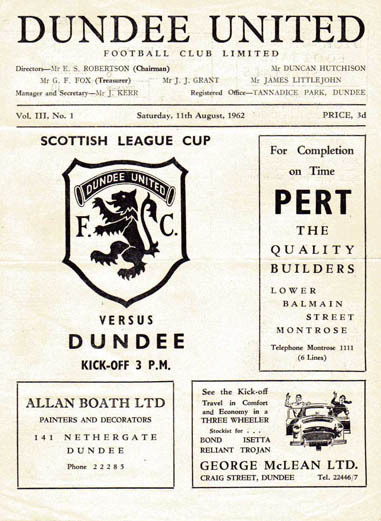 United manager Jerry Kerr brought Don to Tannadice in May 1962, with the keeper being the ideal replacement as first choice for the outgoing Alec Brown and Lando Ugolini. However, just two months into his first season he picked up an injury that ruled him out for the remainder of the season and, unfortunately for Mackay, his understudy Sandy Davie has been so impressive between the sticks that he retained the goalkeepers jersey for the next two years. 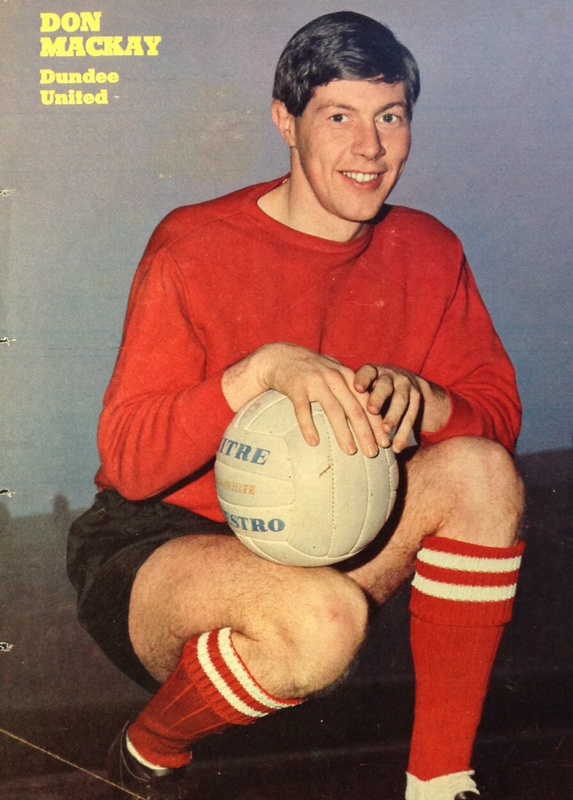 Unsettled, Donald requested a transfer in September 1964 but this was rejected and following an injury to Davie, Don became the club's first choice keeper for the next two years. This healthy rivalry with Davie lasted for the majority of the sixties. Don was first choice for most of the 1964-65 season, collecting a runners-up medal after United reached the final of the Summer Cup. He was also first choice keeper during the 1965-66 season, and was between the sticks during United's memorable 5-0 win over Dundee in September 1965. At the end of that season, United had finished in 5th place, the clubs' highest ever League position at the time, and qualified for European football for the first time. 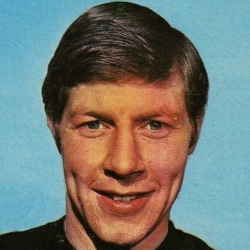 After being understudy to Davie again during 1966-67, he regained his place the following season and when Sandy moved on in January 1968 he became the out-and-out first choice keeper, with a new understudy in Hamish McAlpine. Mackay eventually made the European stage, playing against Newcastle United, Grasshoppers of Zurich and Sparta Prague over the next two seasons. The match in Prague signalled a change in fortunes, with Don having to be substituted and McAlpine replacing him in goal. When McAlpine became the established keeper in 1970-71, Donald played less often and he was released in April 1972. He went south to play for Southend United before taking up a coaching role at Bristol City in 1974. After four years at Ashton Gate he had a brief spell in Denmark for his first managerial position with Norresundby, before returning to Scotland to be appointed as manager at Dundee in 1980. In his first season at Dens Park he won the club promotion back to the Premier Division, and took his side to the League Cup Final where he met his old club in a memorable final, as United won their second League Cup. Don was also in the opposition dug-out when United clinched the Premier Division championship at Dens Park in May 1983. Mackay resigned as Dark Blues boss in December 1983, and later had spells as manager of Coventry City, Blackburn Rovers, Fulham and Airdrieonians, as well as coaching roles with Rangers, Middlesbrough and Leicester City. Don was inducted into the Dundee United Hall of Fame in 2013. Don was born on this date in Glasgow. The Fifers ended up with a point they scarcely deserved from this clash.